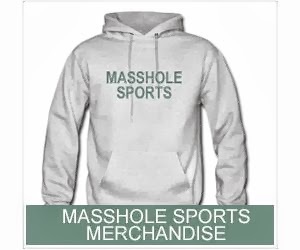 Masshole Sports: VIDEO: The Crowd At Gillette Sang Happy Birthday To The Dude Who Started The ALS Ice Bucket Challenge Today. That Was Wicked Pissa. 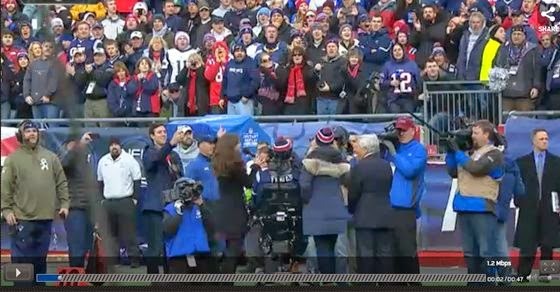 VIDEO: The Crowd At Gillette Sang Happy Birthday To The Dude Who Started The ALS Ice Bucket Challenge Today. That Was Wicked Pissa. Pete Frates, the guy who started the ALS Ice Bucket Challenge, was at the Patriots game today and at one point the entire crowd at Gillette sang Happy Birthday to him. Robert Kraft gets it. He really gets it. UPDATE: The NFL is kinda douchey with their videos and won't let me post it here, so CLICK HERE TO VIEW THE VIDEO ON NFL.com.